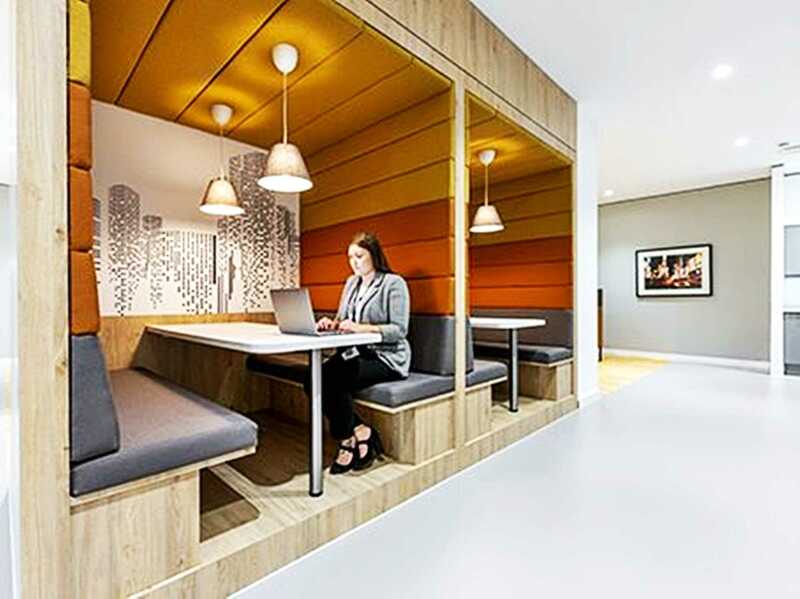 Situated in the heart of Salford Centenary House is a great choice working professional looking for a remote and well connected office space in Greater Manchester, being only a couple of hundred metres from Trafford Park, Europe`s largest industrial estate. On the approach to this stunning glass fronted structure, you can`t help but notice the mirror effect floor to ceiling windows dazzle in the sun, reflecting the various picturesque surrounding green areas. Situated on the top floor of this wonderful building and a variety of spaces are available to include single desk spaces, meeting rooms and shared serviced facilities. Close to Guinness Circle Bus Station and Ladywell tram stop and only a 15 minute short commute to thriving heart of Manchester City Centre. Reception area and conference rooms this space has a lot to offer.